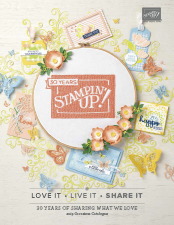 Retired Products Lists, Stampin' Up! Hurry, huge savings to be had and some are my favourites! Today I am sharing some of my absolute favourite products that are heavily reduced and retiring, but you need to act fast, before they are gone! 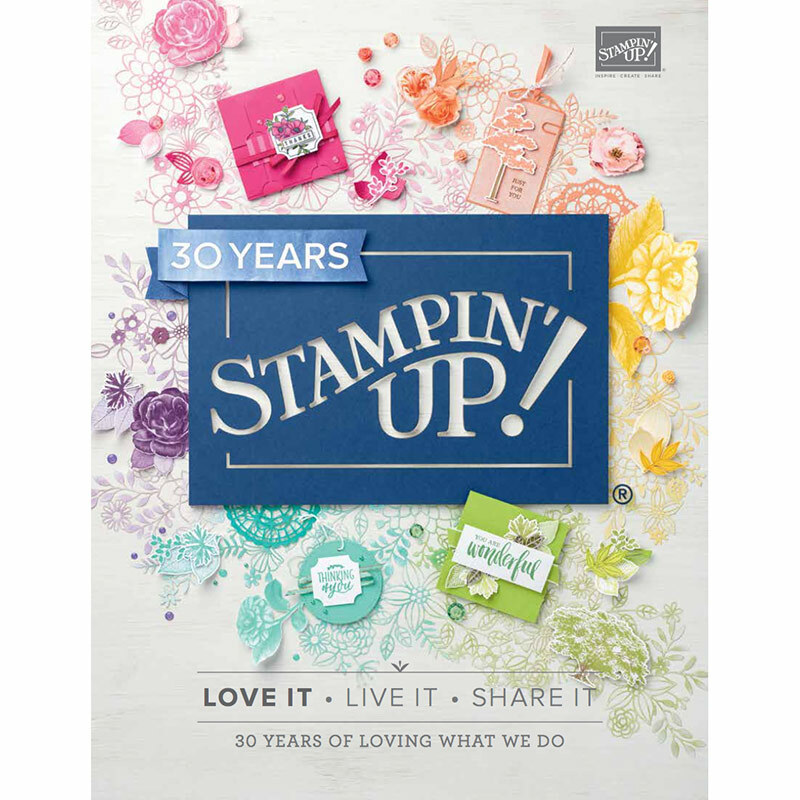 I cannot tell you how much I am going to miss these products, so be sure to stock up before they are gone. Don’t forget to check out the other retiring products with some huge discounts at my 24/7 online SHOP for deliveries direct to your door!